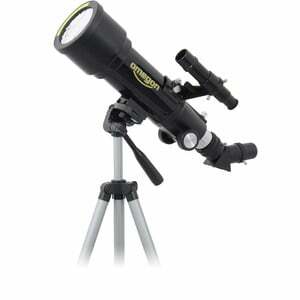 A solar eclipse is a good reason for taking a trip. 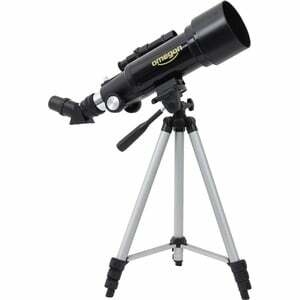 It is probably the most exciting drama the heavens have to offer. 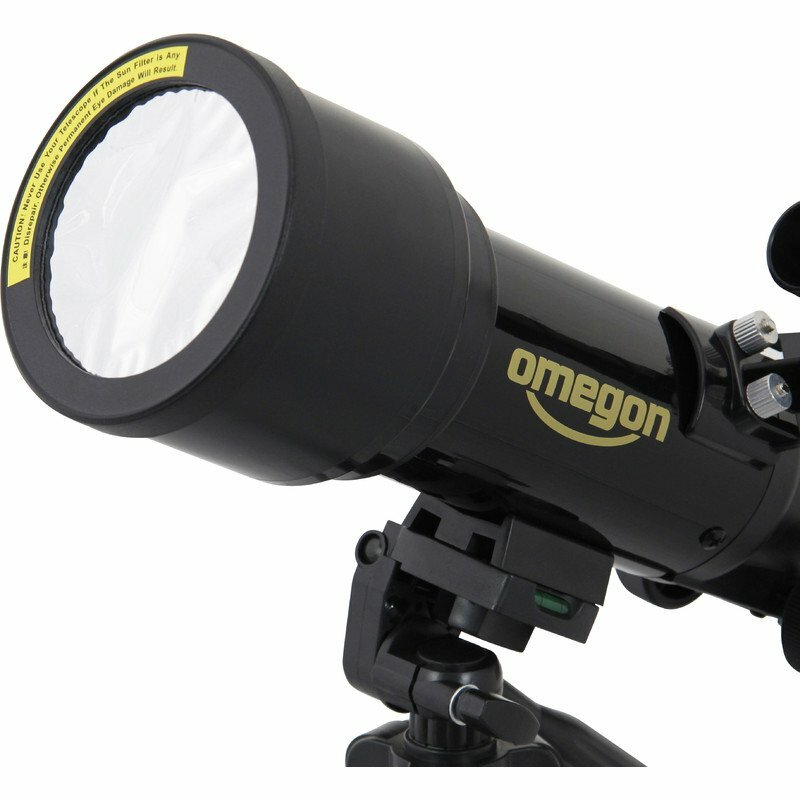 The Omegon BackPack AZ telescope is ideal for this. 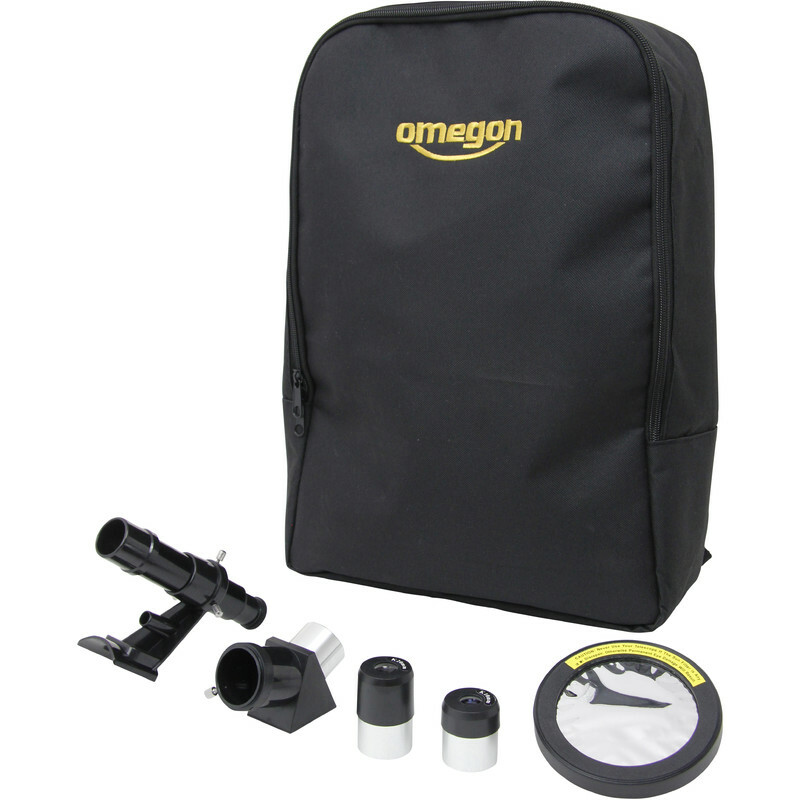 It consists of the OTA, a tripod and a solar filter - which all fit in the rucksack provided. It is all so compact that it can fit in any luggage and will give you a great view of solar eclipses. 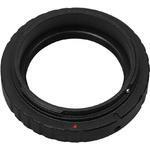 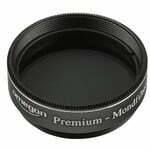 Solar filter included - to let you safely observe the sun. Practical - telescope, tripod and accessories fit easily in the rucksack, letting you better enjoy your trip. 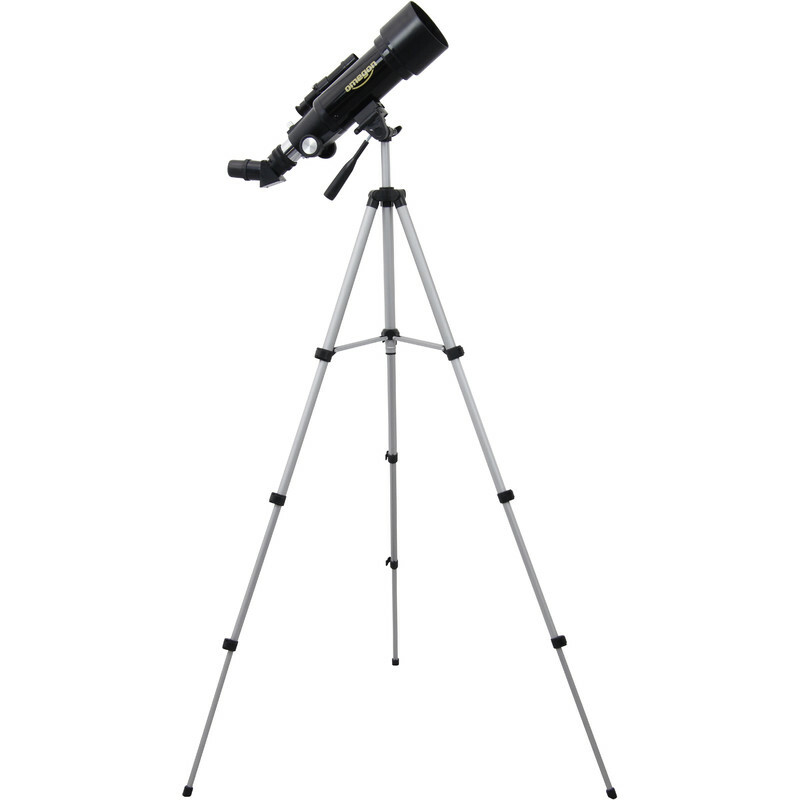 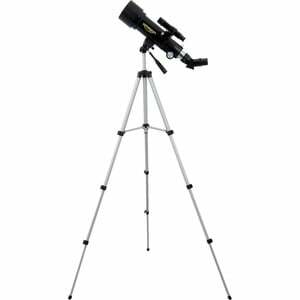 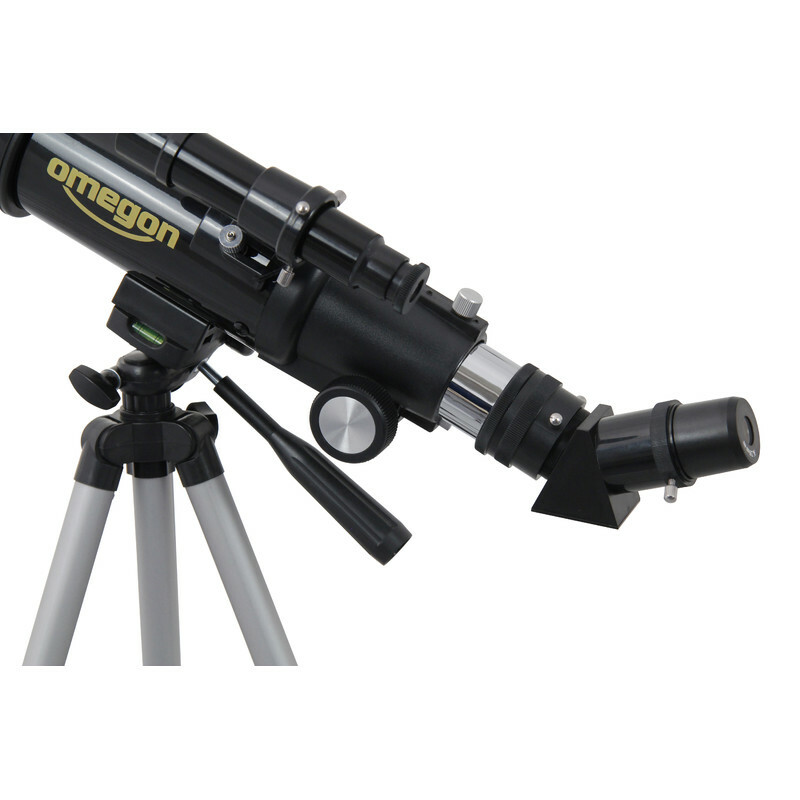 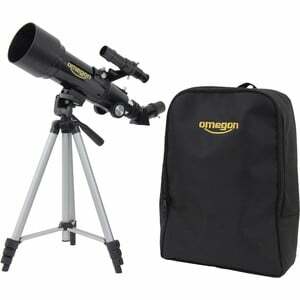 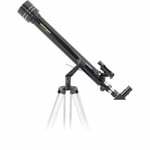 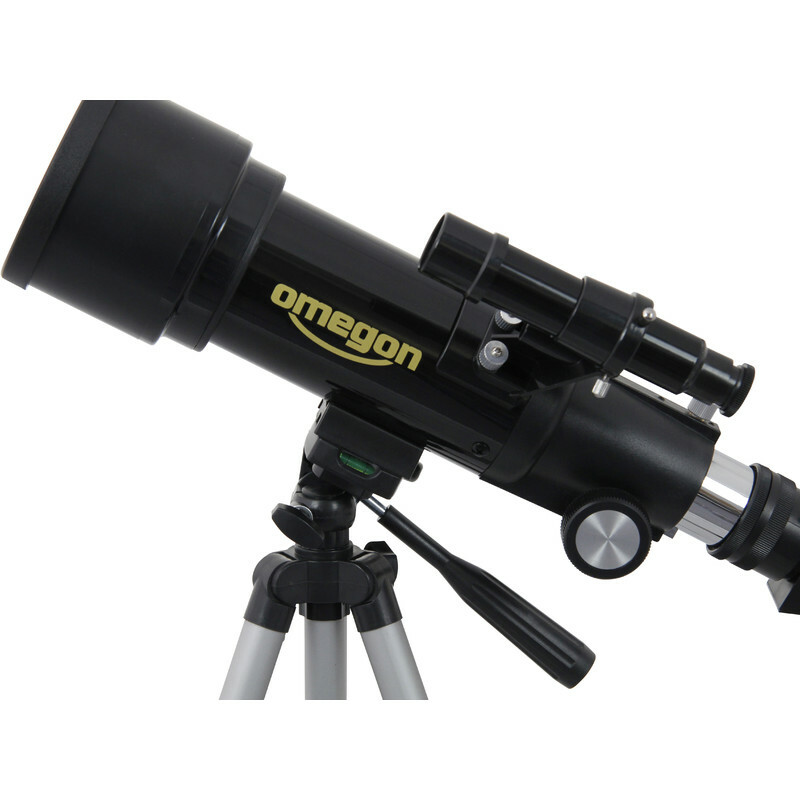 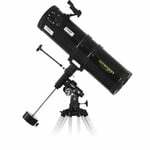 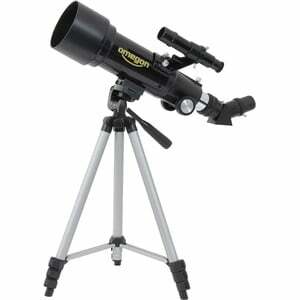 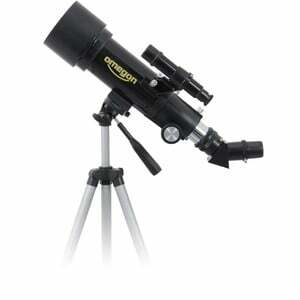 Included in delivery - rucksack, finder scope, mirror star-diagonal, eyepieces and solar filter.